Use the Vise Shammy to soak up oil from your bowling ball. 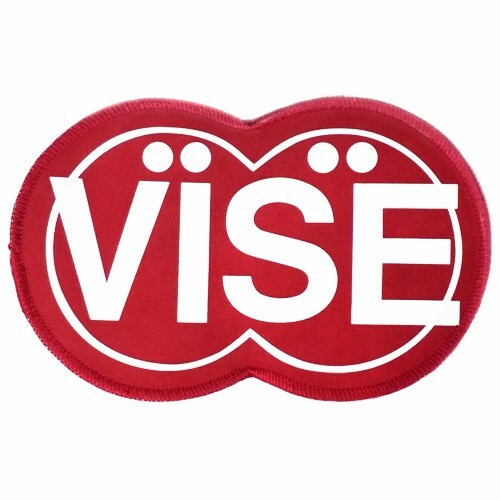 Printed VISE logo on front, blank on the back. Due to the time it takes to produce the Vise Shammy Pad Red ball it will ship in immediately. We cannot ship this ball outside the United States.